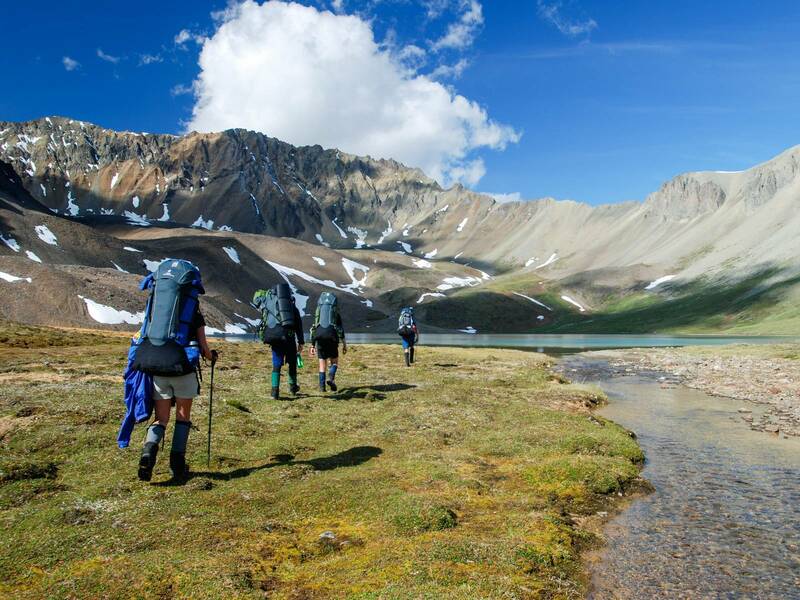 Editor's Note: Tara Verenna, the Director of Teaching and Learning at the Korea International School (KIS), runs an Experiential Education program focused on outdoor learning for students grades 4-12. Tara sought out NOLS for a Risk Management Training course (RMT), which ran in mid-September 2017. We caught up with Tara afterward to learn about her experience, and how the concepts and guidance provided by the RMT are helping to shape KIS’ risk management policies and procedures. 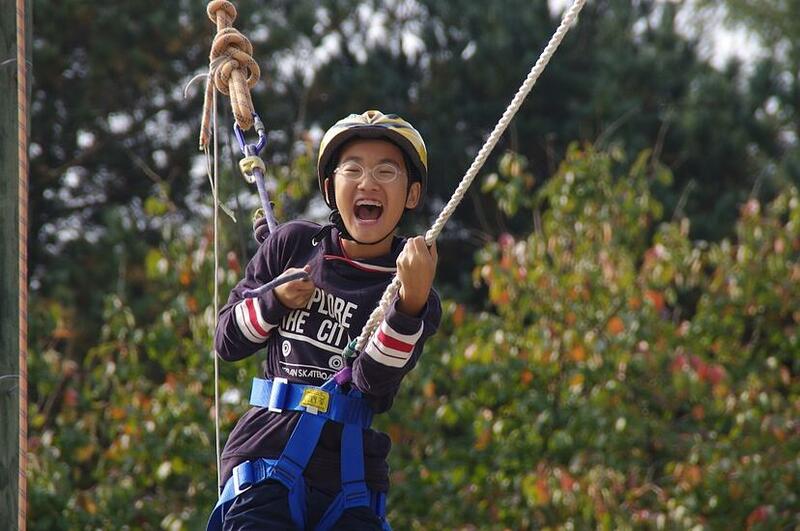 A KIS student having a blast during a ropes course exercise. “Highly risky,” claims South Korea’s Youth Protection Act, about climbing, ropes courses, hiking over 10 kilometers, any sport in which water is involved. This act states that people who choose to participate in any of the listed activities assume all liability should there be any unfavorable outcomes. It’s no wonder that most kids who find themselves at Korea International School (KIS) have not learned to ride a bike, haven’t explored a local stream, and often exhibit a general reluctance to spend time outdoors. 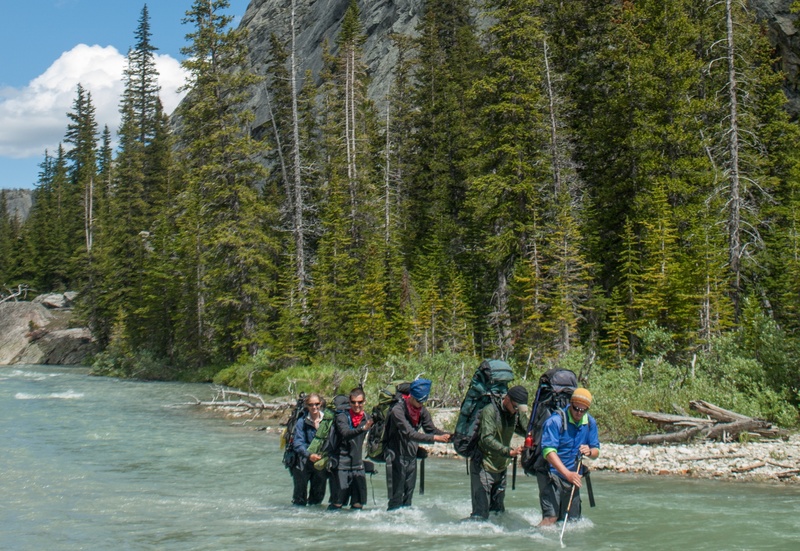 KIS began their Experiential Education (EE) programming in 2012, with a strong focus on outdoor ed, much to the dismay of some students. Tara Verenna, KIS’ Director of Teaching and Learning, recalls students, parents, and faculty alike expressing their aversion. The EE program has gained traction over the last five years, however, with students often saying that it’s the highlight of their whole year at KIS. The EE program has grown in many ways since its inception, and even parents are interested joining an EE trip. 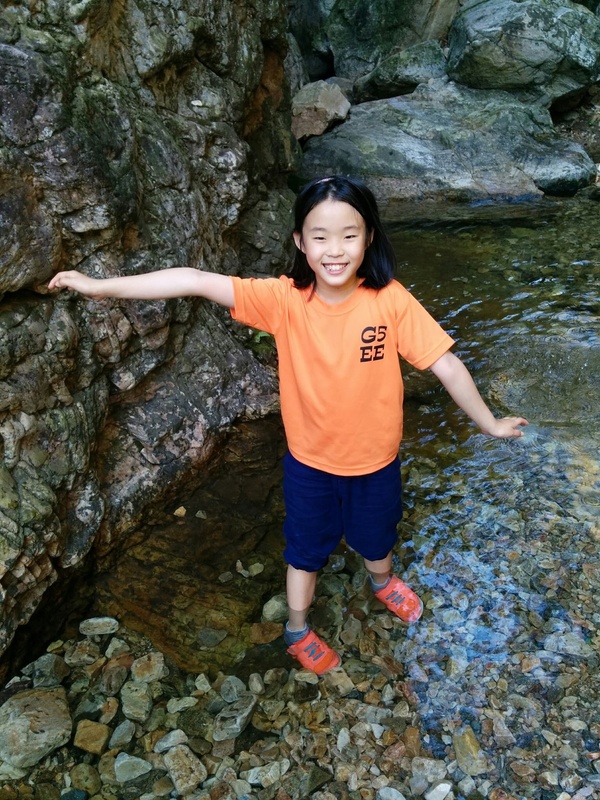 A fifth grade student at KIS explores stream ecology on an EE trip. With her impending departure from the school at the completion of this academic year, Tara was looking for ways to formalize documentation of risk management procedures, so that the EE programming can continue its track record of inspiring students through teaching outside the classroom. Experiential education carries with it different risks than a classroom setting, and she and her colleagues, Nick Ball and Lisa Featherstone, have been responsible for the majority of the risk management aspects of the EE programming; vetting partners, as well as the creation and review of the emergency action plan and curriculum for each trip. Their expertise would be difficult to replicate without procedures and policies in place. So, Tara contracted NOLS to run a risk management training, to standardize the existing practices at KIS, as well as inspire further collaboration and discussion of risk perception, management, and practice between her faculty, the KIS business team, and adventure providers around South Korea. 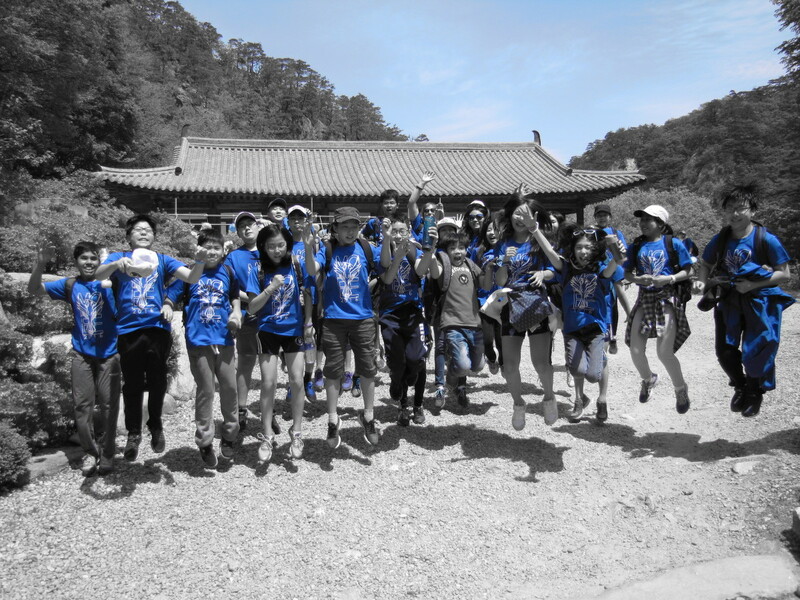 A group of excited KIS EE students on a trip to explore culture and nature. NOLS Risk Services instructors Missy White and Emily Ledingham taught the two-day risk management training (RMT) at KIS this past September. The concepts and guidance provided in the RMT validated the sound risk management practices already in place at KIS, Tara said. It was also instrumental in beginning the necessary changes to both perception and terminology regarding risk in EE. As a result, KIS is looking to restructure their “Safety Committee,” to involve the KIS legal counsel more thoroughly, and the business team and EE faculty are planning to use resources from the course to build a customized crisis plan to suit the specific needs of KIS. Though it’s not possible to redefine perception of outdoor activities overnight, Tara felt that the collective participation in the RMT was a solid first step in the right direction. She believes that “risk management is a way of thinking, a way of looking at things,” so a shared understanding is key to continuing the dialogue on risk management at KIS, and across S. Korea. 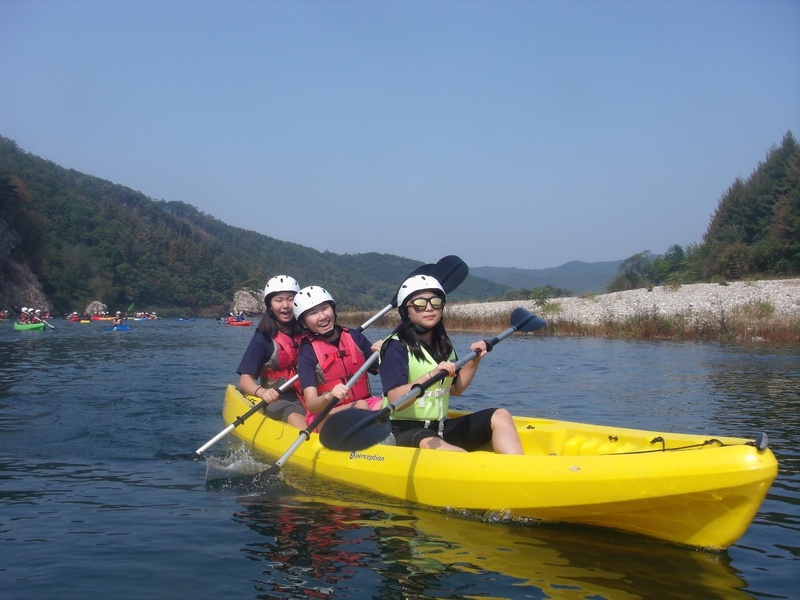 KIS EE students explore via kayak. While Tara acknowledges that there have been many challenges in building Experiential Education programming at KIS, she believes that the little victories have made engaging with those challenges more than worth it. The EE program at KIS has proved to be a transformative experience for students (and teachers!) throughout the past five years, and has been instrumental in allowing for the immersive learning that can only happen outside of the classroom. 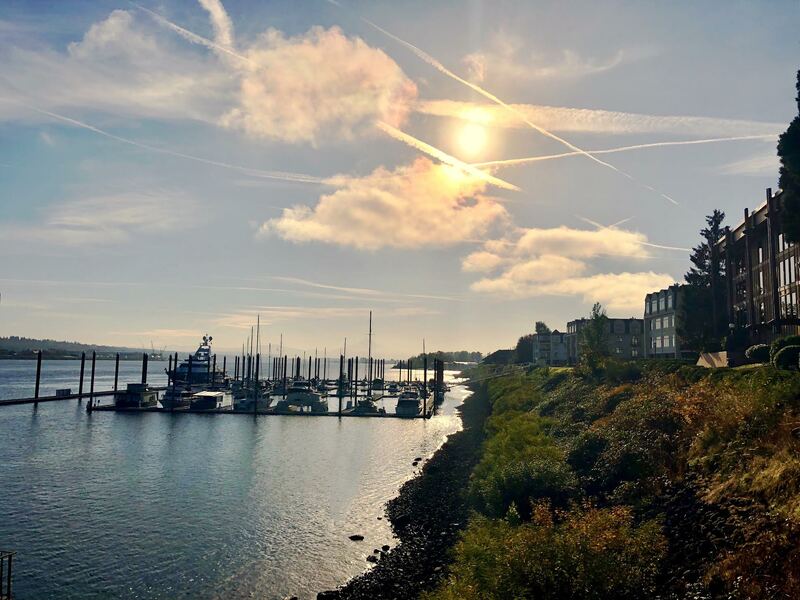 A solid risk management framework, and a structured school-wide risk awareness practiced by administration and faculty alike, allow the EE program to focus on inspiring lifelong learning and passion for exploration and discovery. Bring risk management consulting to your organization with NOLS Risk Services. 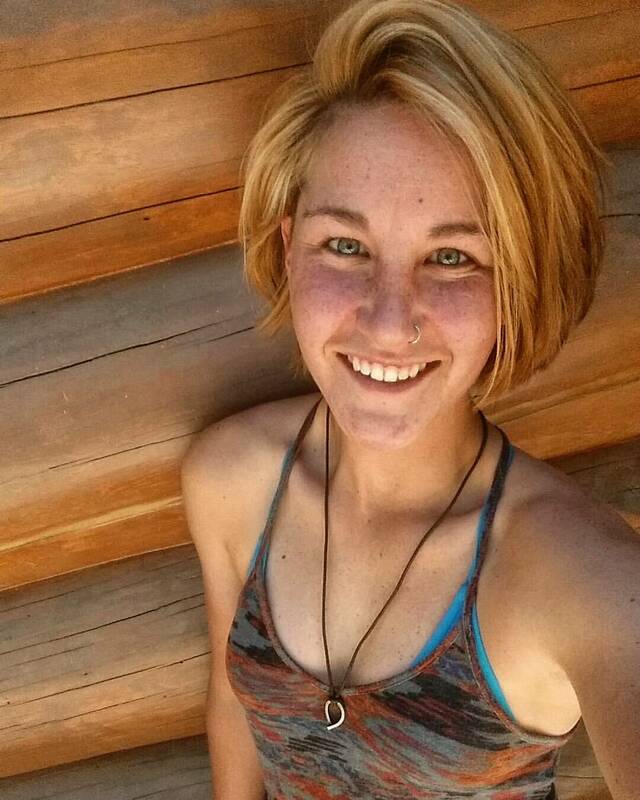 Lexi is a NOLS Risk Services Intern currently based out of Lander, WY. She likes kayaking over waterfalls, climbing up rocks, frolicking in the wilderness, & writing about her (mis)adventures. When she's not at NOLS, she's a naturalist guide & whitewater kayak instructor in the PNW.